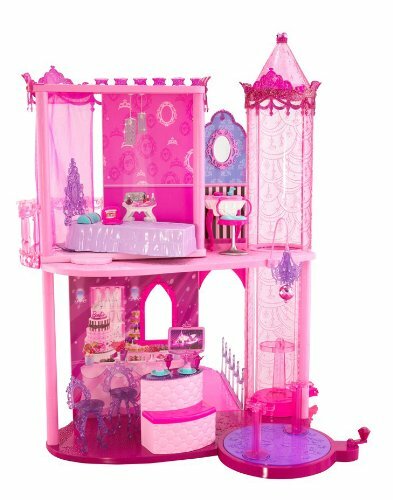 Amazon currently has the Barbie Fashion Fairytale Palace marked down to $34.99. The regular price on this is $114.99. That 70% off. You end up saving $80.00. That’s a deal. What little girl won’t love waking up to find this under the tree. I can almost hear the squeals of delight. HURRY, and order one for your little princess. I don’t know now long this price will last.